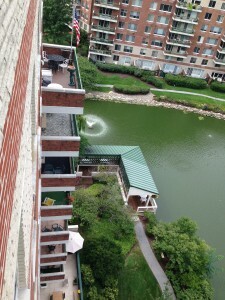 August, 2015 | TQ3 North America Inc.
TQ3’s Pumadeq system was chosen by Wyndham Condominiums in Garden City, New York, for the waterproofing and resurfacing of their balconies.A custom color blend was developed to create an aesthetically pleasing finish for the homeowners. Pumadeq is a flexible MMA system uniquely modified with urethane which gives the system the advantages of fast cure times and the benefits of flexibility at low temperatures. This entry was posted in Uncategorized on August 31, 2015 by 11575719. As a replacement to the old GP Flexcoat TQ3 announces the introduction of FX 500 HA. A two component, 100% solids and odor free highly flexible elastomeric membrane. Designed for use in areas inaccessible to our spray rigs or where the project is relatively small. The system is squeegee applied and installed at between 40 & 80 mils dependent upon specification. 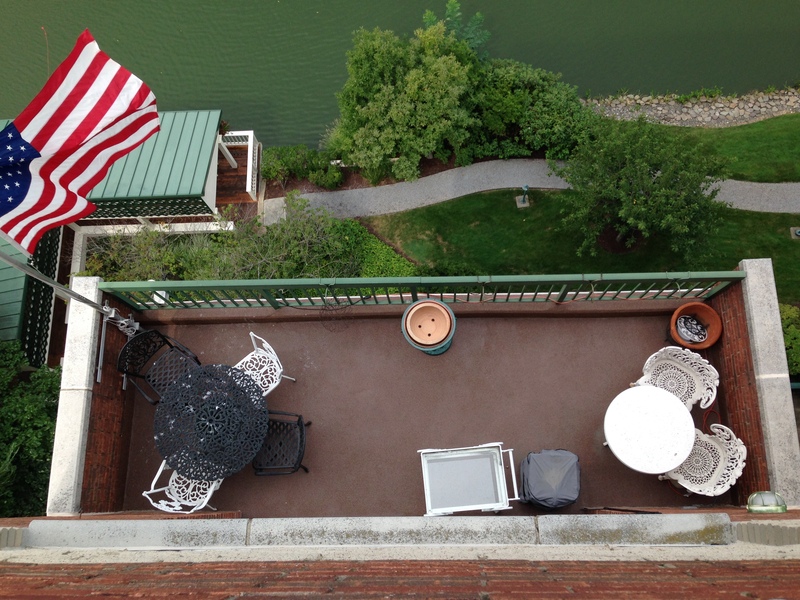 The product was recently used at a private penthouse apartment on Park Ave in uptown Manhattan. A 1,000 sf was treated on to plywood and all base flashings and penetrations were waterproofed using GP Roofcoat, the system was finished using GP Wearcoat with sand, providing a key for the soundproofing adhesive. The latest addition to our range of sprayable systems is FX 650. A pure polyurea spray system designed for use in potable water situations. 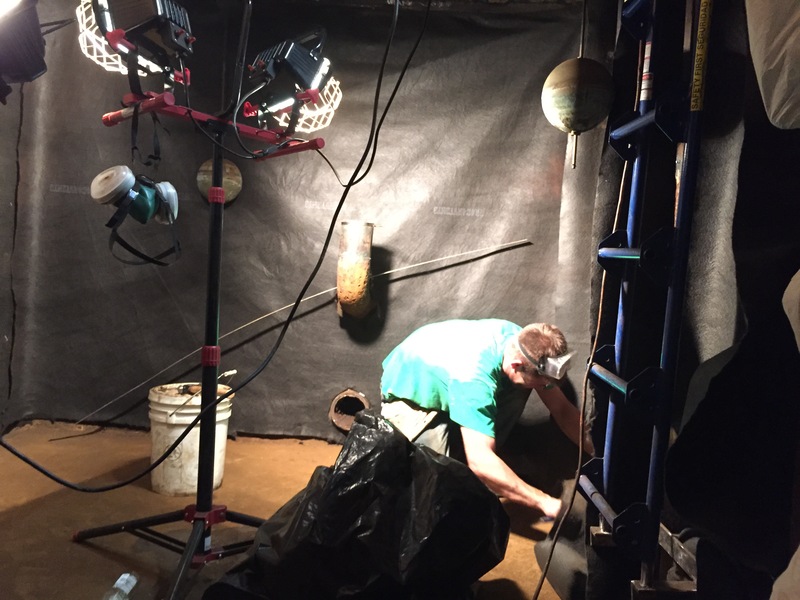 TQ3 Technical Services has recently been working with engineering staff at Tishman Speyer’s 666 3rd Ave building where four steel tanks have been lined using the FX 650. 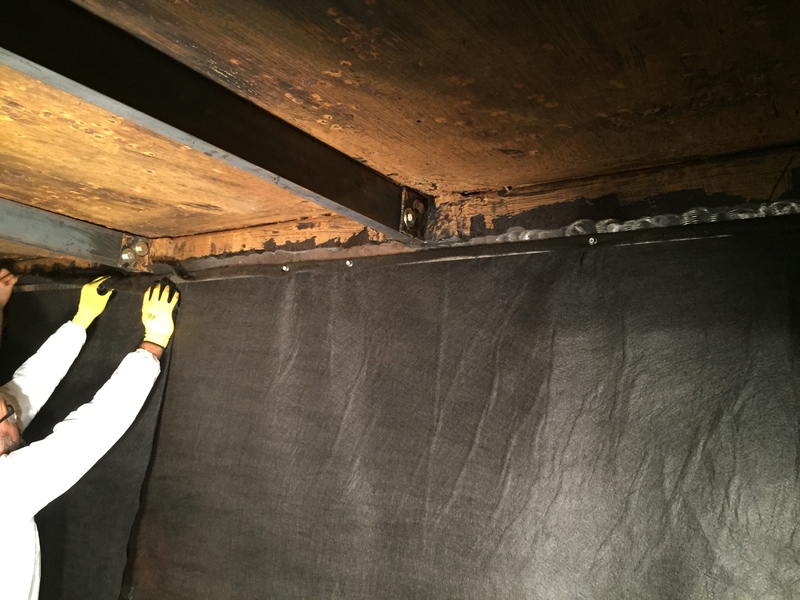 The steel tanks were corroded and in need of repair, TQ3 Technical Services came up with a novel solution by first fixing and draping a geotextile fabric to the walls using turn bars. Once in place the FX 650 was applied by plural component high pressure spray equipment at approximately 120 mils. The work was completed over a weekend and back in service Monday morning. Related Properties have chosen a range of TQ3 Systems on their new mixed use development currently under construction on Manhattan’s upper east side. 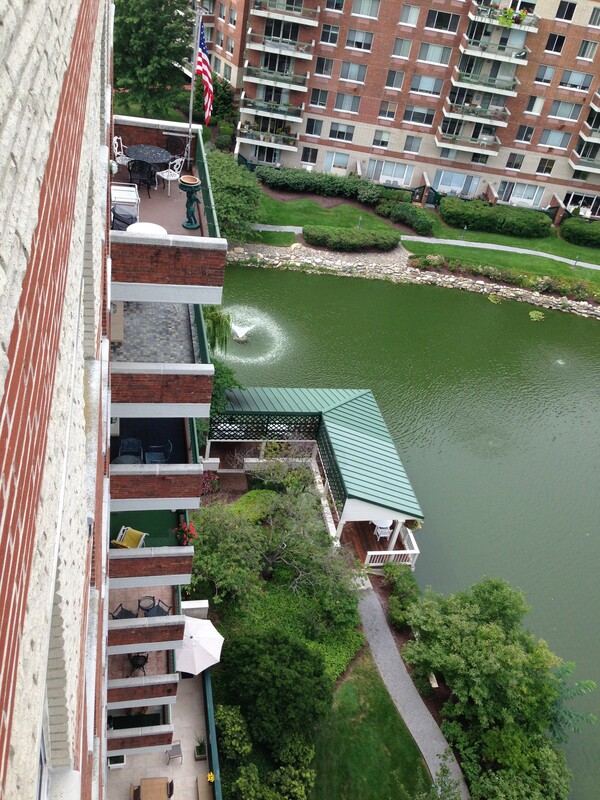 TQ3 certified installer MRS Inc. has installed Prodeq (Plaza Deck & Terraces), Dundeq (Mechanical Rooms) & Qontain (Water Retention Vault) utilizing TQ3 Technical Services spray service. This challenging project has once again highlighted the versatility and robust qualities of TQ3 systems when installed in typically challenging conditions. Pumadeq, TQ3’s unique PU/MMA reinforced waterproofing system has been used to waterproof the rooftop plaza at the iconic Brooklyn Children’s Museum. Initially started last winter, the renovation was carried out during the colder months and our GC Primer was the ideal priming solution to deal with temperatures in the 30’s and the damp conditions. The XL version of our epoxy range allows low temperature applications and the moisture insensitivity proved to be invaluable allowing the installer (USA Roofing of Brooklyn) to complete the work with minimal disruption to the schedule. Delivery of our latest state of the art rig complete with its’ own generator and air conditioned trailer took place a couple of weeks ago and is already proving to be a welcome addition to the fleet. Being a completely self contained unit we are able to arrive on site early, get everything fired up and ready to spray in minutes rather than hours. This entry was posted in Uncategorized on August 6, 2015 by .